The pediatric physician and pediatric nurse practitioners at Aguilar Pediatrics in Rosedale, MD are committed to providing outstanding child healthcare services. Since we started, we have been demonstrating a high level of clinical excellence that you would want in a pediatric practice. We ensure to offer pediatric care options that fit your child's unique needs. Browse through this page to learn more about our pediatrician and pediatric nurse practitioners. Choosing our practice means receiving top-quality personalized pediatric services in a friendly, relaxing environment. To set up an appointment with our pediatric physician, call or email us. Our clinic is open five days a week. 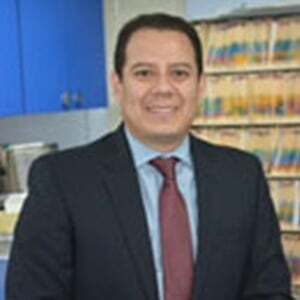 Dr. Aguilar received his medical degree from the National University of Honduras. He then completed his pediatric residency and served as Chief Pediatric Resident at Lincoln Medical and Mental Health Center affiliated to Weill Cornell University in New York. Dr. Aguilar is Board Certified by the American Academy of Pediatrics. He is fluent in Spanish, and his areas of interest include ADHD, asthma, allergic rhinitis, obesity, and preventive medicine. 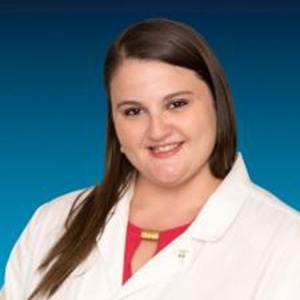 Dr. Aguilar is affiliated to Franklin Square Hospital and Mount Washington Pediatric Hospital. Nathalie Shelor joined the practice in May 2011. She received her Masters of Science in Nursing from Columbia University in New York and is a Certified Nurse Practitioner. Her areas of interest include asthma, allergies, mental health, and adolescent medicine. Ms. Shelor is affiliated with Franklin Square Hospital. Liza Bavosa joined the practice in February 2017. She graduated with a Master's in Science degree from the University of Maryland Eastern Shore and is a Certified Physician Assistant. Liza enjoys working with patients of all ages, particularly infancy and early childhood. In her free time, she enjoys cooking, traveling, and spending time with her husband. 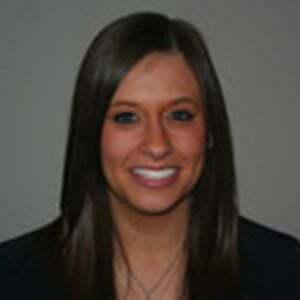 Evi Dallman graduated from the MSN Pediatric NP program in 2016 from Johns Hopkins University School of Nursing. Evi says it is such a joy working with the children and their families every day. Evi is originally from the West Coast but has embraced the East Coast. She enjoys hiking and all other outdoor summer activities. 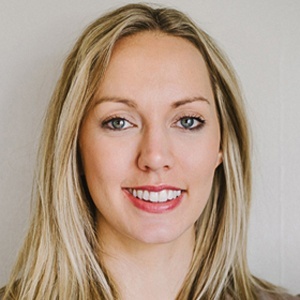 Adrienne Bourguet joined the practice in May 2018. 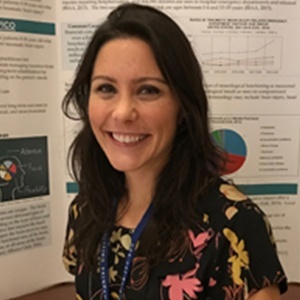 She graduated from Johns Hopkins University with her Master's in Pediatric Primary Care in 2017. 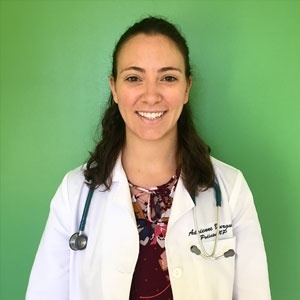 Adrienne has three years of experience in pediatric intensive care medicine, caring for children with asthma exacerbation, bronchiolitis, and sepsis. She transitioned to primary care medicine in hopes to provide the necessary care and education to her patients and to avoid preventable hospital admissions. Her medical interests include asthma and allergy management, nutrition and exercise, adolescent health, and genetics. Kirsi Hadley graduated 2017 from University of Maryland with her Masters in Pediatric Primary Care. Kirsi has 7 years of pediatric experience, including nearly 4 years of Pediatric Intensive Care experience at Johns Hopkins Hospital. She loves all ages and is passionate about anti-abuse and mental health. Kirsi loves working with children, being a mom, staying active, and relaxing on the beach.